Send the gift of relaxation this holiday season! Luxurious Cinq Mondes aromatic wellness products, a scented candle, and a half bottle of French wine are elegantly presented in a woven gift hamper. The half bottle of Chablis Saint Martin Domaine Laroche is a fresh and harmonious wine, with nicely focused fruit character and a lingering stony texture on the finish. It has a youthful citrus nose with spring blossom nuances. 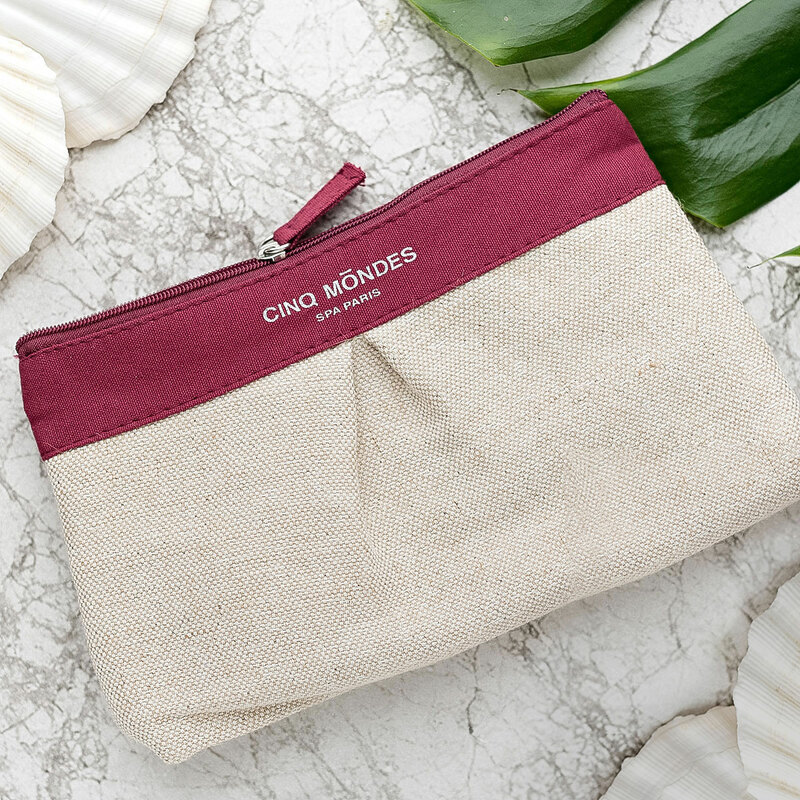 Cinq Mondes brings the best spa and wellness traditions from around the globe right to your home. 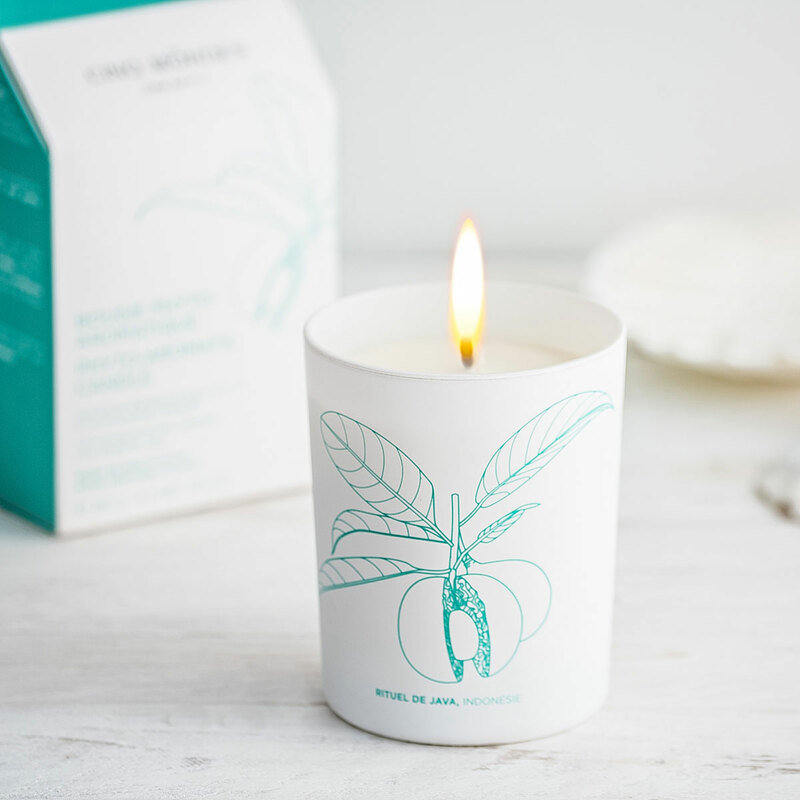 The "Java's Ritual, Indonesia" candle releases a sweet fragrance composed of Eucalyptus and Cinnamon tree leaf essential oils with purifying properties. 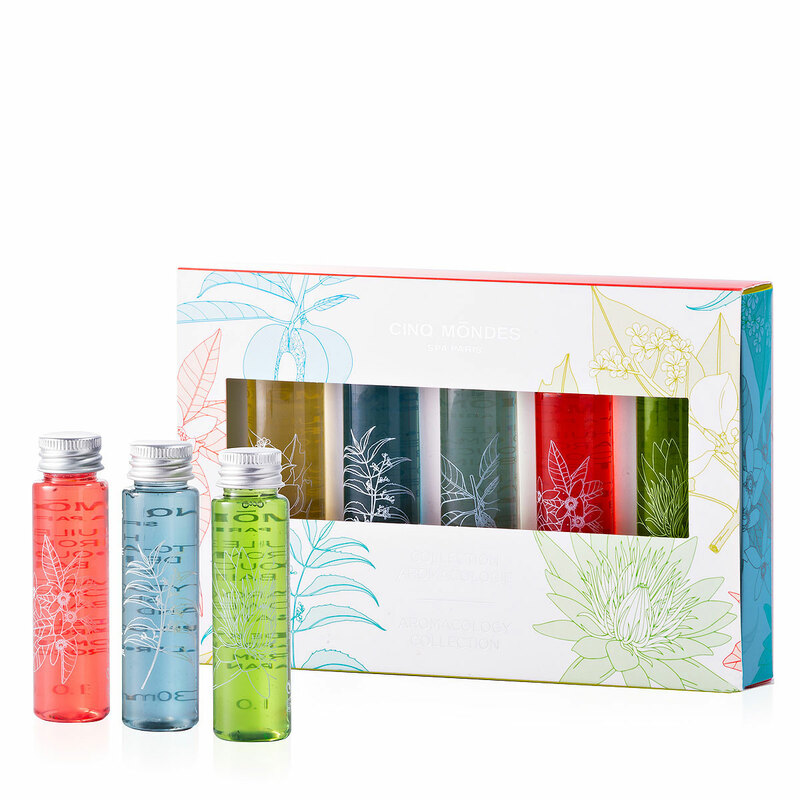 The Aromacology Collection is a pampering collection of shower and bath oils that will take her on a sensorial journey. Recreate the Spa Experience® with these therapeutic 100% plant-based candles ! 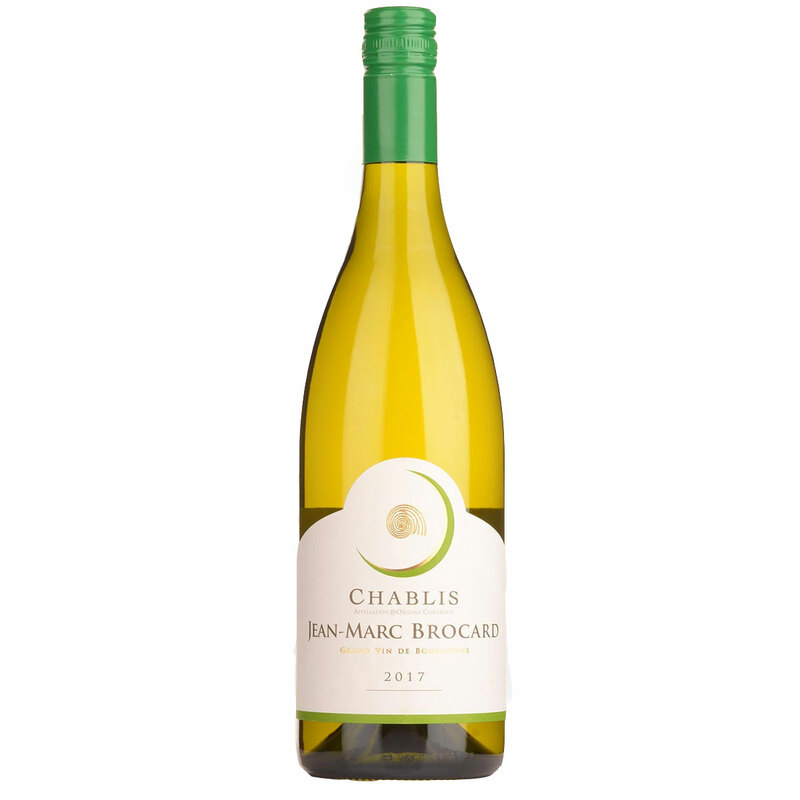 A high-quality Chablis made by Domaine Laroche, from fruit supplied by several partner growers. Pale golden colour and a youthful citrus nose with spring blossom nuances. The palate is fresh and harmonious, with nicely focused fruit character and a lingering stony texture on the finish. Enjoy with freshly prepared sushi, or a salad of prawns and watercress.